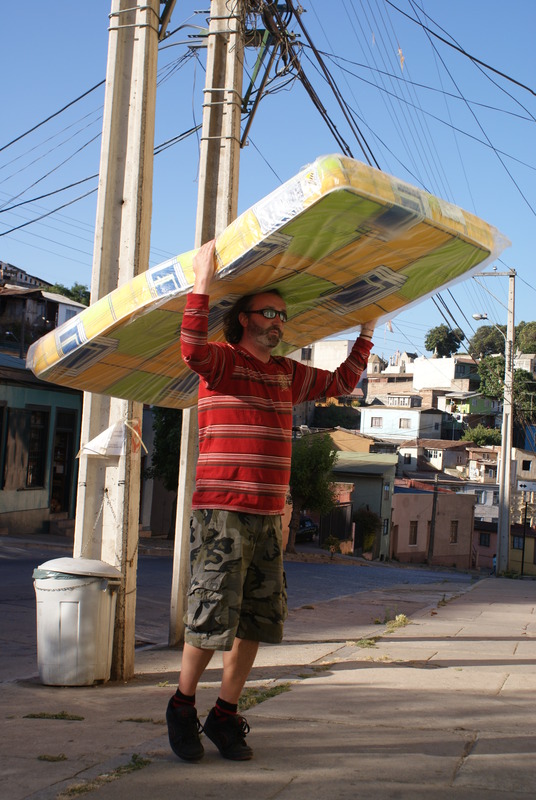 Me in Chile – bed on me head! Living in Argentina – hopefully not for much longer, the ‘living’ will continue but somewhere else, back to civilization. Been a gamer forever, I will write out the history one day. Hello mate – where in the UK are you from? I’m up near Manchester. Originally from York, lived in Oban, Leeds, Leamington Spa, Oxford and Leicester. Oh and did a 10 year stint in Copenhagen, Denmark before heading south to Cadiz, Spain. Hi Tsuhelm! Thanks for your comments on my blog. Where are you located currently? Still in South America?